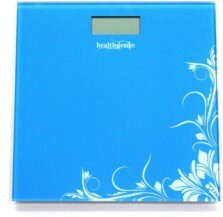 Equipped with a large LCD screen 45.0 x 30.0 mm that enables easy and clear reading without any confusion. It depicts the month, day, hour, minute data information in a pattern which is easy to comprehend. 4 AA Batteries are Included with this package. AC adapter has to be bought separately. These BP monitors are most accurate , as far as technology is concerned , however , this is a great device for Home measuring BP trends , with correct use. Healthgenie BP Monitor BPM01 by Healthgenie is designed to measure blood pressure and pulse rate of an individual. 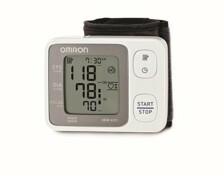 It uses Oscillometric method of blood pressure measurement. As we know every third person is suffering from blood pressure. Healthgenie BP Monitor BPM01 by Healthgenie is designed to measure blood pressure and pulse rate of an individual. 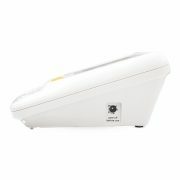 It uses Oscillometric method of blood pressure measurement. As we know every third person is suffering from blood pressure. 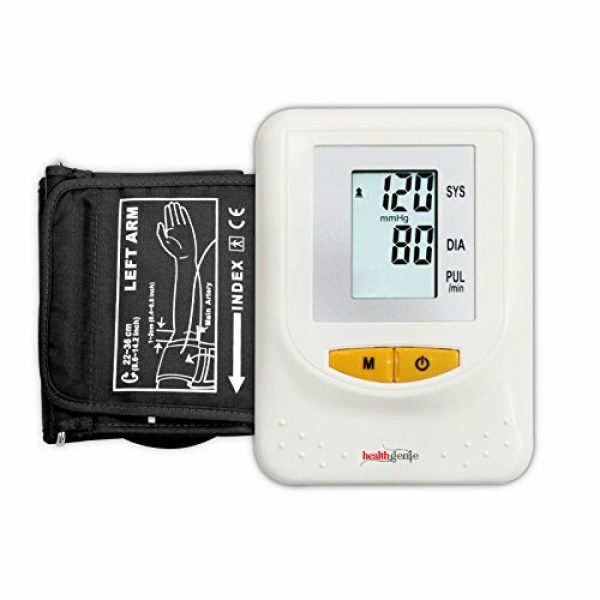 Many a times it’s hard to find out the ups and down going in blood pressure, to get rid of the problem Healthgenie presents a digital upper arm Blood Pressure Monitor with great accuracy, digital quality, reliability and credibility. 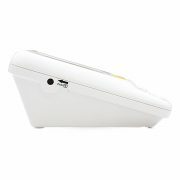 The automatic off in the monitor helps an individual to operate easily. 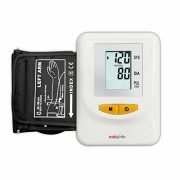 The Physicians even encourage you to manage your blood pressure through monitor.In addition, to get correct diagnosis at any place at any time this product will act effectively. The monitor works in order to detect blood flow across the artery and convert the flow into digital reading. It does not create any kind of discomfort by undesirable inflation settings. 1. 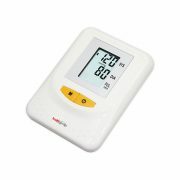 Design- BP monitor is designed with 45.0 x 30.0 mm LCD screen with large size that easily indicates the result. It appears in a fashion of month+day+hour+minute as a data function. Its design is compact and small in size compared to others. 2. Accuracy- It gives accurate and consistent results with zero digital errors. It provides +/-5% pulse with +/-3mmHg pressure. The pulse range is between 30 to 180 beat/minute. 4. 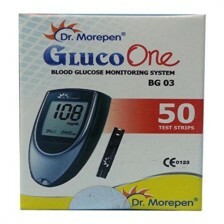 Convenient- The digital monitor is quite handy, easy to use and easy to maintain. 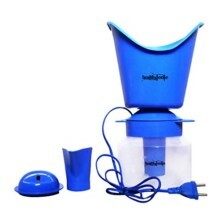 It is environment friendly, portable in carrying to places. 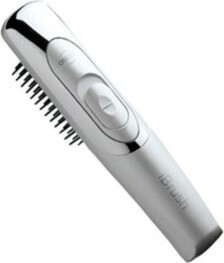 It has cuff fit arms with the circumference of 22.0-36.0cm. This BP machine is perfect. Gives nearly accurate reading in just single button click. I checked it with the analogue one. So easy to operate, even for elderly person. Definitely recommend it for hypertensive person who need regular BP monitoring. Delivery is good. Fully satisfied. Excellent product every house hold can afford and deserve to have to keep track of the most dreaded and silent killer BP.